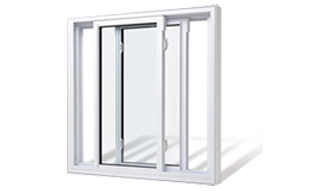 We are one of the leaders in the PVC and Al windows industry, with high capacity productive facility for more than 2400 sqm for 24 hours. 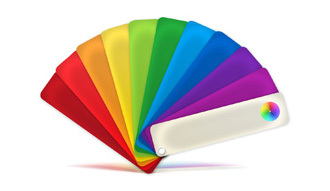 As main importer for german PVC components, we can offer top quality on highly competetive prices. Our portfolio of products and services is completed with interior and metal doors, which makes us preffered partner in private sector, as well as in business industry. 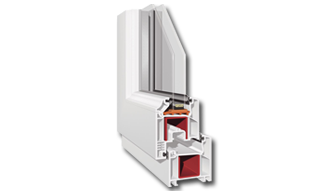 We offer two systems for Al windows painted in RAL colors! PVC windows keep the heat indoors for a longer period. We can execute your urgent orders within 48 hours! 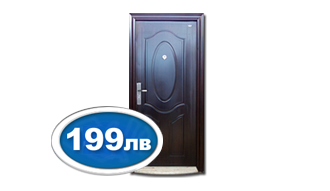 Our best prices for interior doors start as low as 149 BGN! 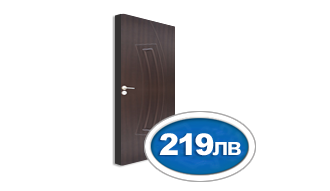 Secure your home with our range of metal doors, starting at 199 BGN!